Abstract: The self-balancing electric scooters are off shelf on Amazon in December that has caused a great sensation in the whole industry, making the industry reshuffle. At this time, some people choose to wait and see, some people hesitate to want to quit, some people think this is a great opportunity, and some also express concerns towards the industry survival during the next year. Airwheel will set an example for the industry. At this time, some people choose to wait and see, some people hesitate to want to quit, some people think this is a great opportunity, and some also express concerns towards the industry survival during the next year. Although there has been more than 10 years since the appearance of electric hoverboard, the techniques adopted in it are very new, brushless electric machine and balancing algorithm, which are used into unmanned aerial vehicles and robots. The future of these technologies will be applied to more products and field, and will continue to change. In the first place, it is a kind of transport. The shortage of resources, environmental pollution, urban congestion are a series of problems in front of us. New energy transport is undoubtedly the trend of the next few years. And the Airwheel self-balancing electric scooter is gradually being used for short transport. Secondly, it is an entertainment tool. 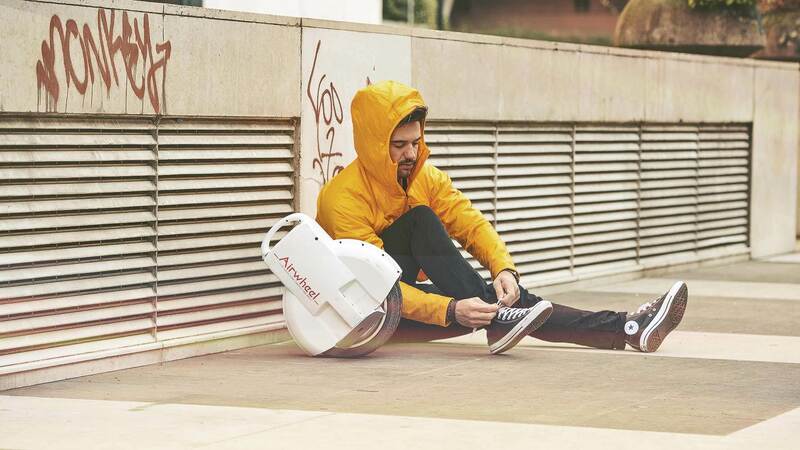 From the point of view of Airwheel electric skateboards consumer uses, most tend to be in recreational use, indicating that the use of the product can be diversified. In the future, there will be more and more electric drift hoverboard technologies related with toys appear. Thirdly, it can be treated as a robot. Some brands define the electric scooter as the robot to put into the concept of the Internet of things, making it more intelligent, which can be applied to families, medical, military, rescue and other fields. 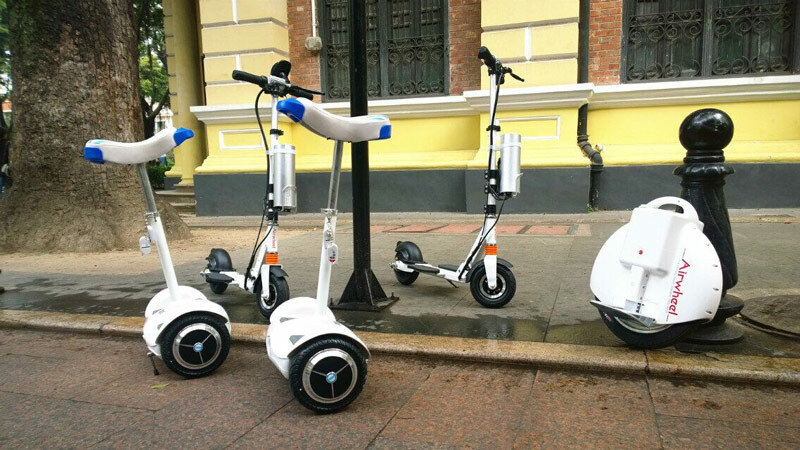 Various forms of Airwheel self-balancing electric scooters can be seen everywhere.